तारा, स्टार WARS Rise of Skywalker Trailer BREAKDOWN! 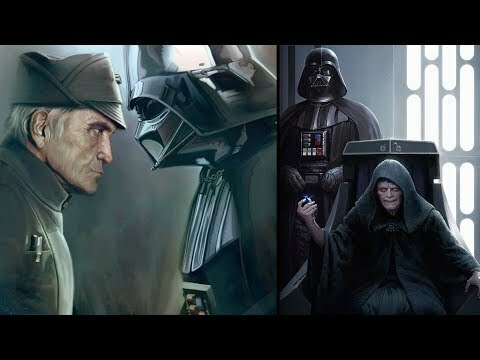 Palpatine & Leia Explained! Which Of Rey's Outfit's Is Your Favourite? If आप could make a team withe your 6 प्रिय तारा, स्टार Wars who would be in your team ? What is your प्रिय तारा, स्टार Wars video game? 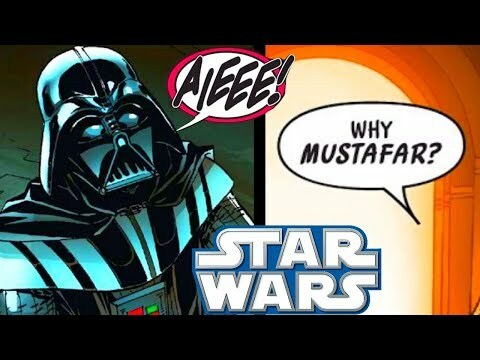 Why aren't episodes 1-3 as loved as the other ones? 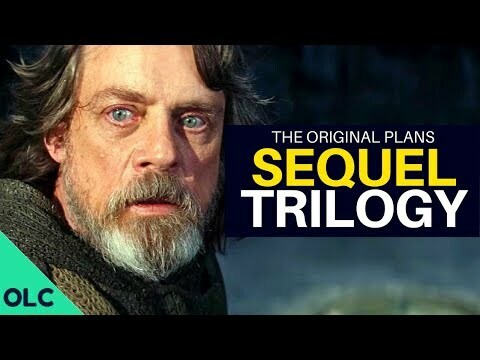 What are your thoughts on The Last Jedi tralier? Yavin 4 was informed about the attack on Sandy Point in Moana. Dimo: *Walks into Harmon's office* We were attacked. Dimo: The Toydarians in Sandy Point. Harmon: Sandy Point? Did they capture it? Dimo: No. They caused a lot of damage, but they did not capture it from us. Duya, and Rollin are angry at the Princess since they never listened to their advice. Outside of Moana, Gonda, and the other pilots were returning to the carriers. The U-Wings were approaching a runway, but the Toydarians were attacking it. U-Wing Pilot: *Watching the commotion* What a way to fly into a war, no ammo, and no fuel. U-Wing Pilot 53: We have to land somewhere. U-Wing Pilot: *Hits a button to lower the landing gear* One of the gear's aren't coming down. Corporal! Can आप fix the gear, and make it go down? Rebel Corporal: I'll try sir. When the Toydarians entered Moana, the sun was starting to rise. The sky was orange, and some clouds were pink. An ETA-2 Actis was flying alongside a mountain. It was modified to carry two pilots. Two humans were in the cockpit, a student, and his instructor. The instructor was pleased in her student so far. Instructor: Pretty nasty wind today, but आप have to learn how to fly in all kinds of weather. Back on Yavin 4, it was night time. Dimo met up with his wife, Grimouth. Grimouth: *Driving* So where are we heading? Dimo: We have to talk to Princess Leia. Rebel Captain: *Walks into the room* Mr. Fulper, are आप okay? Harmon: We just detected six Toydarian carriers leaving Toydaria. Dimo's trying to get authorization from Leia to attack them. Gonda and Colonel Mota returned to their main Headquarters from Japka. Everyone was waiting to hear the results. General Lizzon was inspecting other sections of Sandy Point when another General walked into the control tower. General: Where did all the X-Wings go? Tower Operator: General Lizzon's orders. His main concern is sabotage. Following the release of Lucasfilm's ninth film, "STAR WARS: EPISODE VIII - THE LAST JEDI", the तारा, स्टार WARS fandom seemed to be in a flux. Although the film received a positive reaction from film critics and was a box office hit, for many reasons it created a division within the franchise's fandom. And many believe that this division, along with a few other aspects, may have produced a strong, negative impact upon the अगला film released द्वारा Lucasfilm, "SOLO: A तारा, स्टार WARS STORY". The Toydarians were discussing their plan to attack Sandy Point. The Rise of Skywalker is coming to theaters this December. Here's everything we know so far. तारा, स्टार WARS 9 could see the return of Hayden Christensen as Anakin Skywalker, aka Darth Vader, as a new leak says the तारा, स्टार is set to film a scene for Episode IX. what was the name of the Solo twins name? Create a Jedi या Sith!! MAKE YOUR OWN SITH या JEDI!